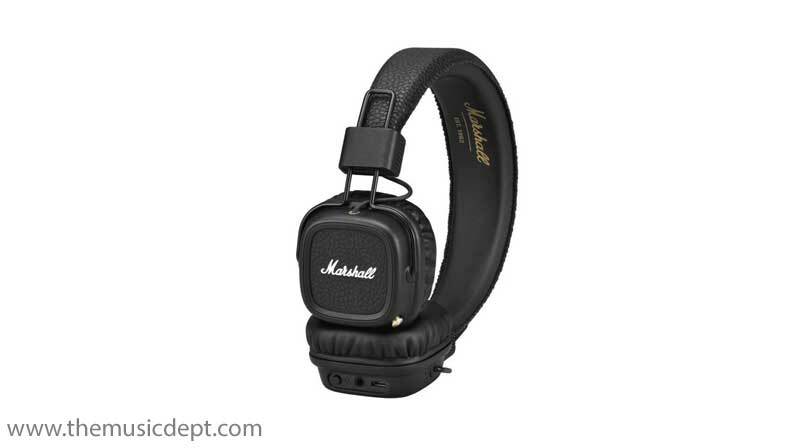 The Marshall Major II Bluetooth Headphones deliver a high-quality tonal balance with a wide frequency response for crisp, clear audio. Bluetooth connectivity allows you to connect your Major II headphones to any Bluetooth compatible device, letting you stream your music wirelessly. 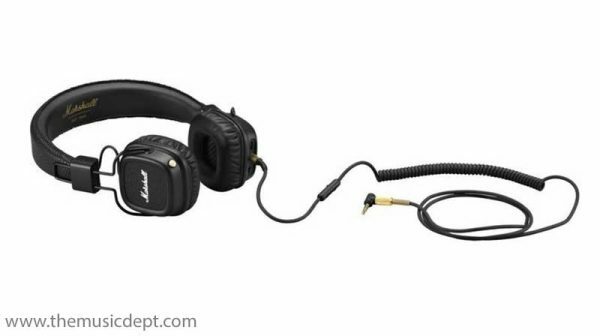 A standard 3.5mm jack connection is also provided for connection of non-Bluetooth audio devices. 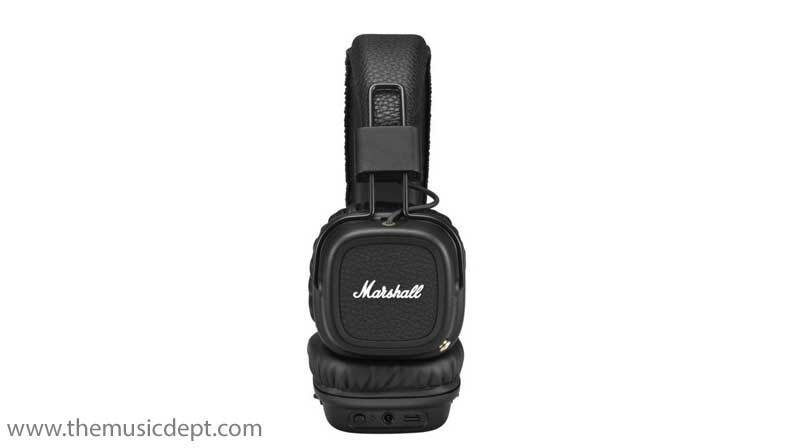 Designed for the longest listening sessions, the Marshall Major Headphones feature a rugged construction with a newly designed headband and hinges for enhanced durability and strength. 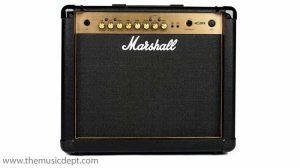 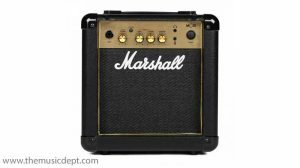 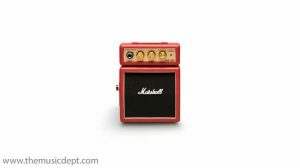 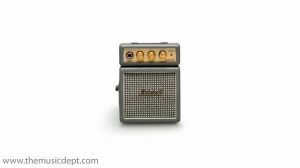 The headphones feature a classic Marshall design with a stylish vinyl pitch black finish, inspired by the custom-designed Marshall amps from the past. 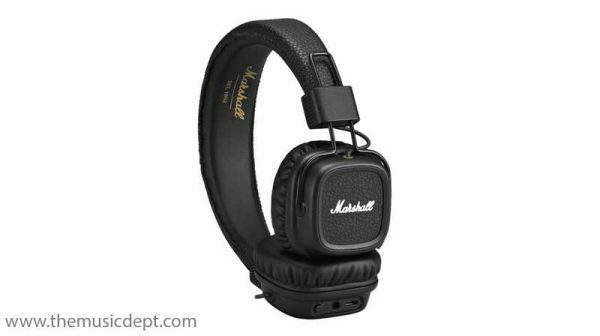 With an included USB-A to micro-USB cable for charging, the Marshall Major II Bluetooth Headphones deliver up to 30 hours of wireless use. 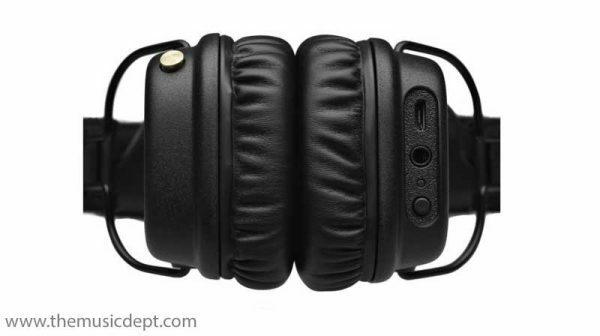 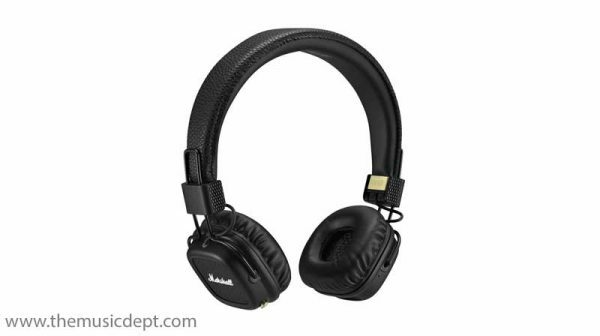 Be the first to review “Marshall Major II Bluetooth Headphones Black” Click here to cancel reply.